I love how you used the doilies on here! 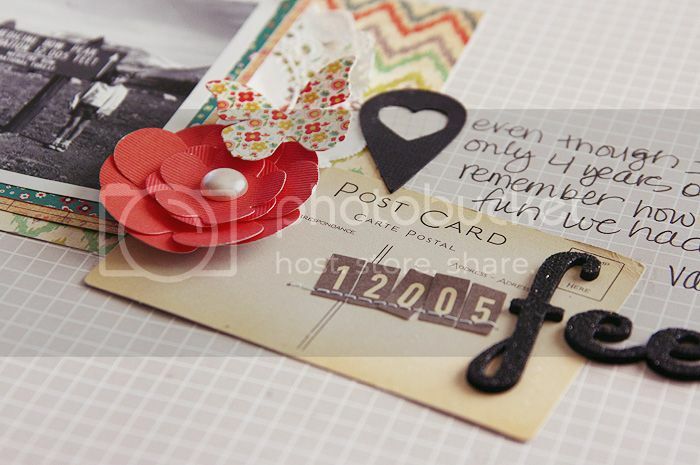 Love the tape, doily, and flower! and that geotag is super cute!! !